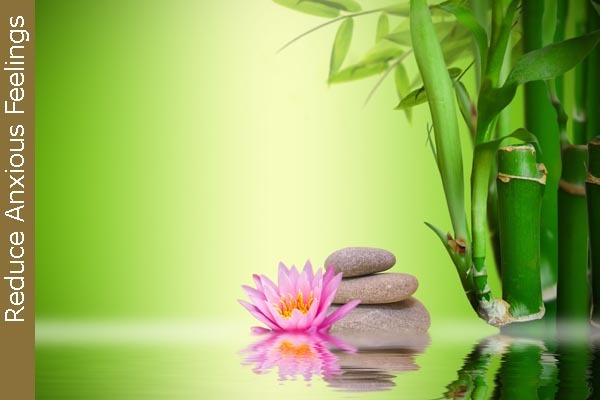 Using hypnosis and hypnotic programming, you can train your mind to relax, naturally reducing stress. 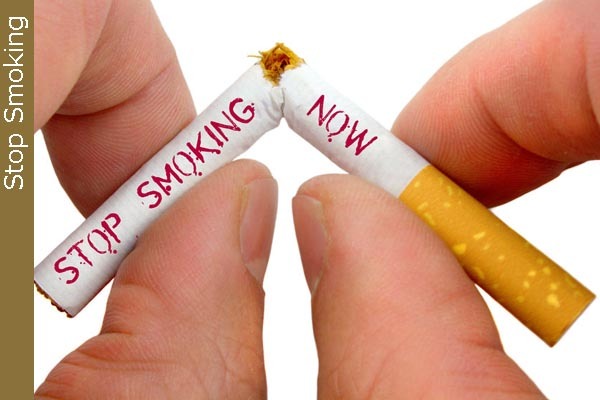 If you truly desire to quit smoking, hypnotherapy and NLP combined are very powerful support tools to help you reach your goals. Addiction is a coping mechanism - a learned behavior. Hypnotherapy and NLP are proven techniques to helping you be addiction free. I am a CCAR Trained Recovery Coach. If you too are on a journey of grief, hypnotherapy is an incredible tool to finding some peace on the path. Tired of the internal struggle? It's not just calories in/calories out. 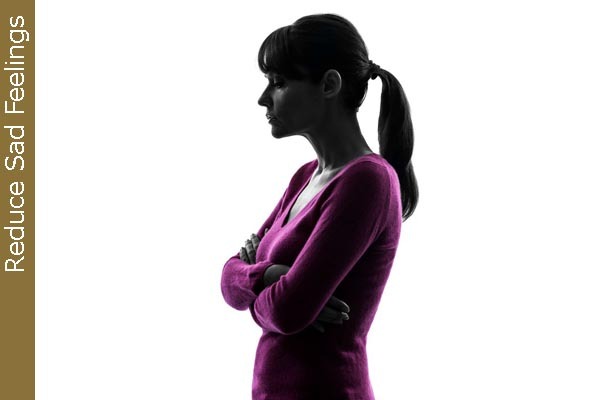 Find out how hypnotherapy can help you release unwanted weight. Are you one of the sleepless in Tampa Bay? 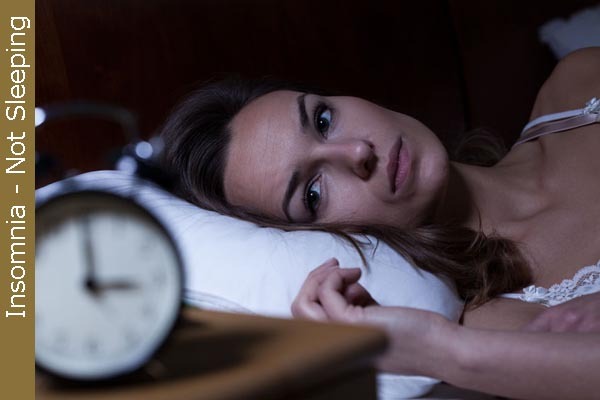 Learn how hypnosis and hypnotherapy can get you to sleep. 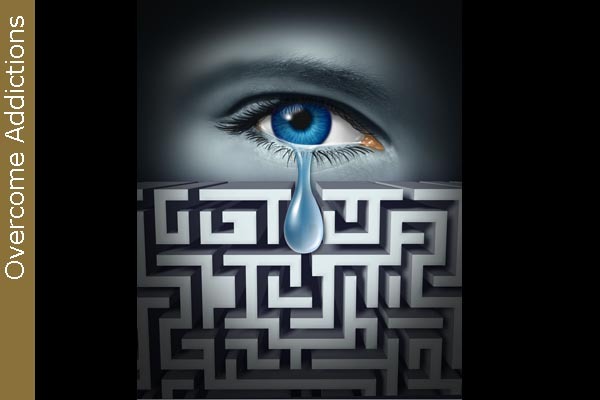 Hypnosis and Hypnotherapy work wonders for management pain. It offers a natural, holistic, safe alternative to pain medication. Phobias are a very real issue for over 6.5 million Americans. Learn how hypnotherapy and NLP can help overcome a phobia for good! 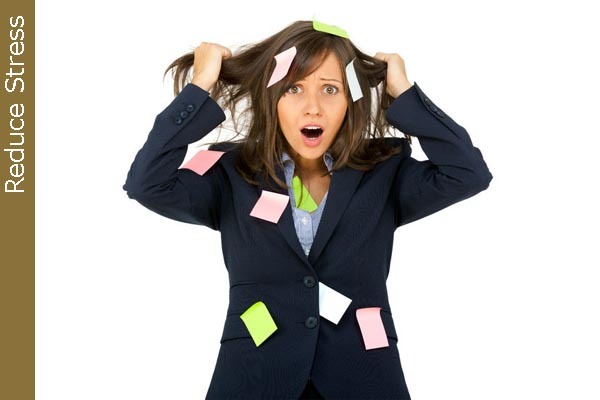 Is your life being crippled by anxious thoughts? Learn how hypnotherapy can calm the racing mind. Do you live in the world of guilt and shame? Do you struggle with feeling worthy? 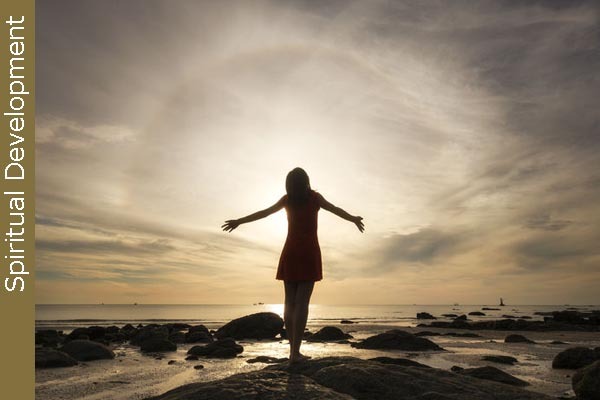 Learn how hypnotherapy can empower you. Are you reaching for those bigger goals. Enlist the help of your subconscious mind and you will be sure to reach them. 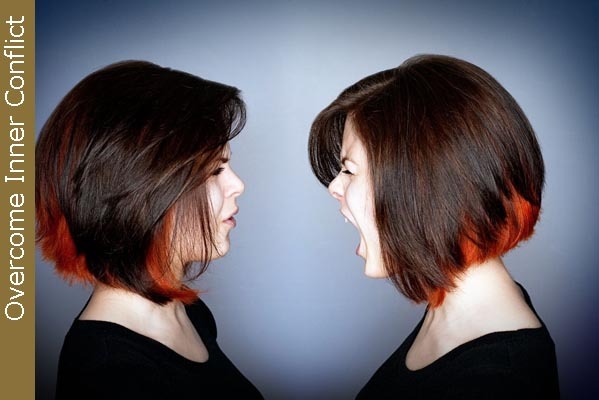 Do you experience a daily conflict with yourself? Learn how hypnotherapy can help create unity within. Are you feeling empty or void? Are you struggling to find meaning to life? Learn how hypnotherapy can help you feel better now. Are you in the process of awakening to a higher sense of who you are and to the purpose of life? Learn how tap into your intuitive self. Breathwork is a powerful hypnotherapy tool used to clear emotions from deep within the body, empowering you to shift into new life. You are a one of a kind! Essential Oils work on your individual energy. 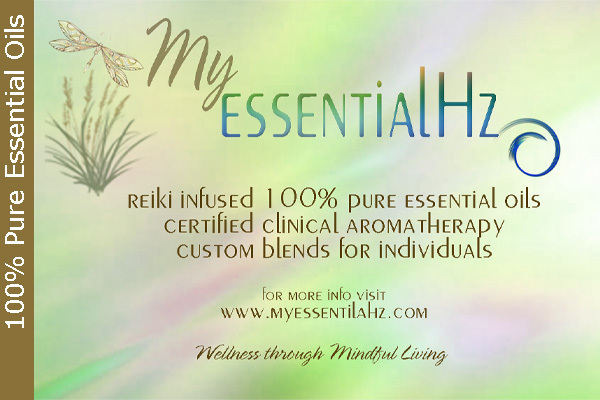 My EssentialHz uses 100% pure essential oils. Are you ready for real change? 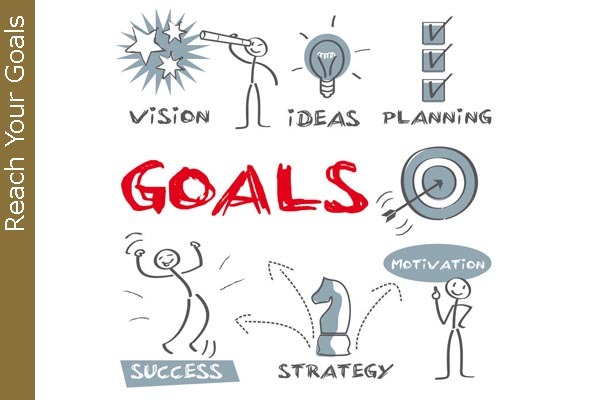 Are you fed up with struggling to achieving your goals? Have you ever noticed that you create a determined intention to make a change in your life, took the necessary steps to make that change, but then somehow always found yourself falling short of your intentions? What if I told you that real change wasn't up to your conscious mind? All the determination you can muster is just not a match for your subconscious mind. The truth is your subconscious operates 90% of your life. Your conscious mind is no match for your inner, subconscious mind. Shift your inner mind and you will create lasting change. It's safe and it is a natural, altered state. Hypnosis creates a communication between your conscious and subconscious mind. When hypnosis used in collaboration with other natural techniques such as Focusing, NLP (Neuro Linguistic Programming), Eye Movement Therapy, Core Transformation, Breathwork and many more, together theses natural alternatives make up some of the wonderful, powerful change tools used in hypnotherapy work. 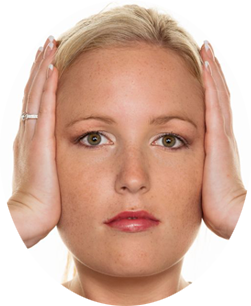 The uses and application of hypnotherapy are many. I truly know the experience of the inner conflict. Honestly we all do. Hypnosis and hypnotherapy are often misunderstood. The truth is Hypnotherapy is a proven method to creating real lasting change. Transform your mind ... Transform your life. Effective Hypnotherapy transforms you from the inside out. If you are looking to transform any area of your life, I invite you to a complimentary consultation to explore how hypnotherapy can empower your transformation. Click the Schedule Now to book your complimentary consultation online or call me at 813-252-1330 and take your first step in transforming your life today. 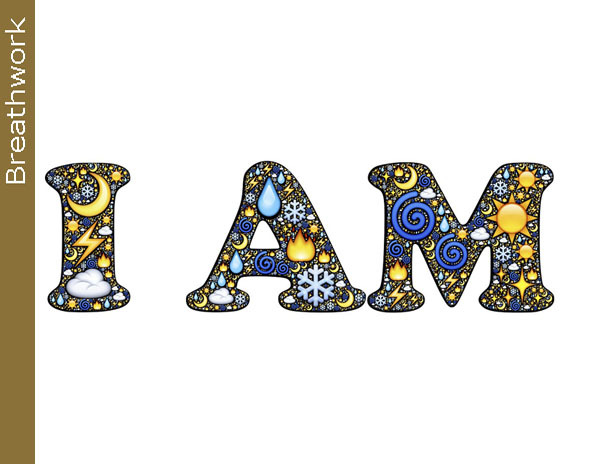 I am dedicated to empowering you to discovering the truth of your own true and authentic inner power of you!